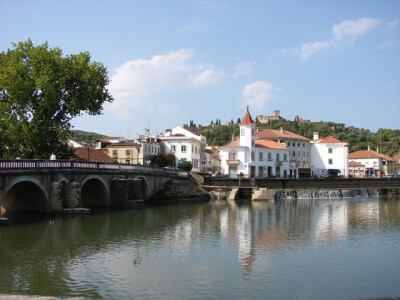 Our information guides are to here help anyone who is looking to either purchase or rent a property in Central Portugal or if you are intent on visiting the region for a holiday. We will be adding more information in the future, however if you need any assistance in the meantime please don’t hesitate to contact us, as we will be delighted to help in whatever way we can. Buying a property abroad can be a daunting prospect, but here at Chavetejo, our aim is to help you through the whole process with the minimum amount of fuss. You can get to mainland Portugal a number of ways, probably the easiest and quickest is to fly. 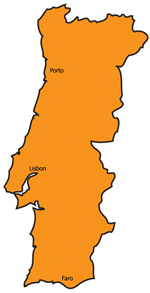 Flights from the United Kingdom to Portugal take on average about two and half hours, though this depends on your destination airport. 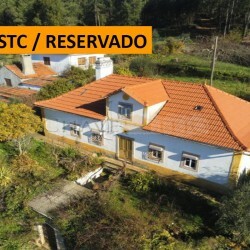 Portugal has an enormous range of accommodation to suit everyone’s budget from campsites through to luxury manor houses and castles. 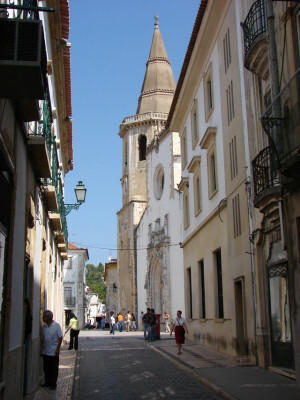 Portugal has a vast array of pensions (pensãos), hotels, boarding houses and historic manor houses. 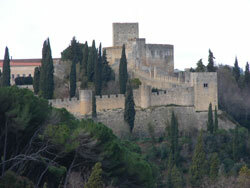 Prices can range from 20€ a night for a basic pension up to over 200€. In 2006 the office of national statistics in the United Kingdom recorded record levels of Britons leaving the country permanently to live abroad. In 2006 alone over 380,000 people migrated to find places in the sun and the trend is growing.